Yakitory is a mp4 video streaming server. It's integrated with variable LMS ( Learning Manager System). Yakitory is kind of HLS(MPEG-DASH live streaming). The stream is published in the MPEG-TS format over HTTP. This makes it possible to use all the power and flexibility of nginx HTTP configurations including SSL, access control, logging, request limiting etc. 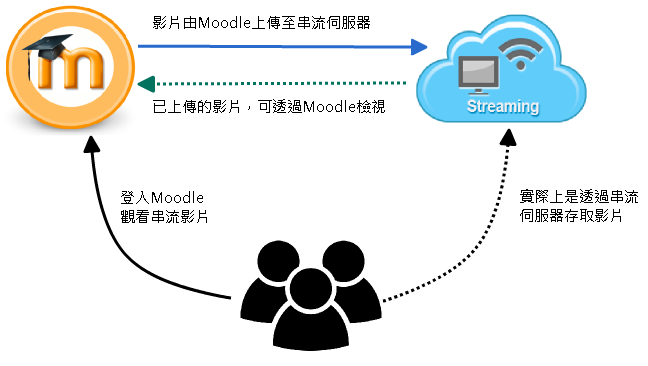 MPEG-TS is a widely adopted, well known and well documented streaming format.